Orbit is the place for birthday parties!!! Orbit offers all types of parties. 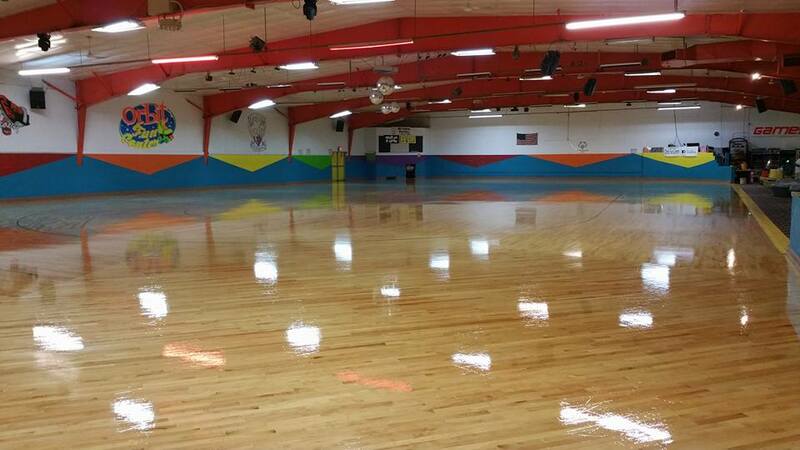 We can do open skate parties, private parties, teen parties and late night parties. Arcade / redemption games for all ages to enjoy.